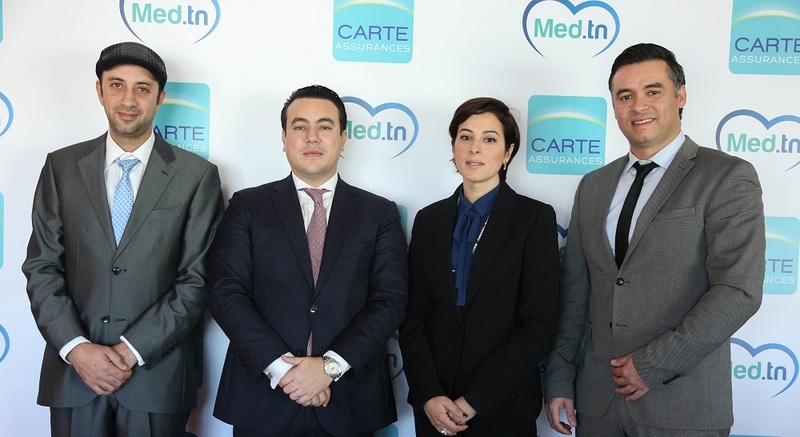 Med.Tn aims to use the investment to further develop their product and expand the team. Currently, they have 10 employees working from their headquarters in Tunis. Cairo-based doctor booking platform Vezeeta and a similar startup from Morocco, DabaDoc, had also raised significant investments last year.